If you are looking to get your hands on a new Apple iPhone 5S smartphone before the holiday break, you might be pleased to lean that Apple iPhone 5S stock availability in Apple U.S. retail stores is near to 100 percent. 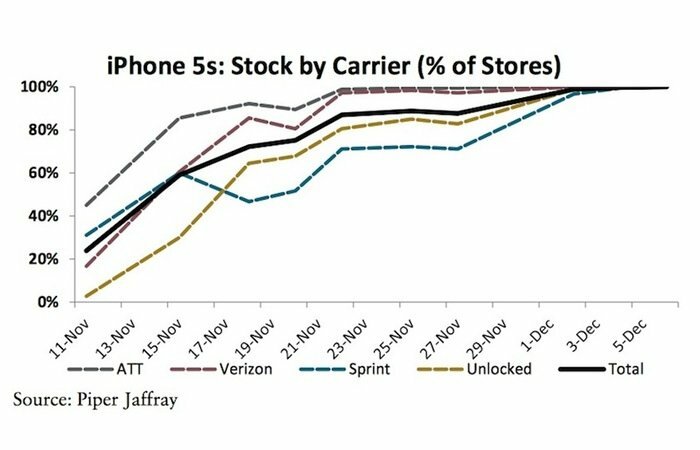 The Apple iPhone 5S stock availability has been collated by Piper Jaffray analyst Gene Munster that claims supplies of the iPhone 5s in Apple’s U.S. retail stores have reached “100% availability”. Implying that you should have no problems purchasing a new iPhone 5S in the future. 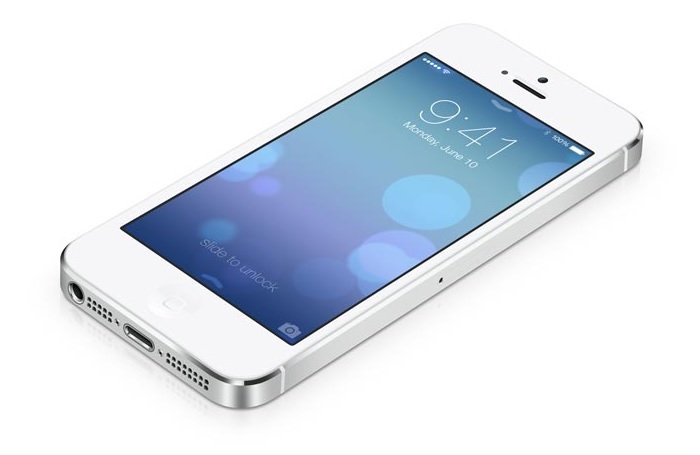 To re-cap the Apple iPhone 5S comes with a 4-inch Retina display sporting a resolution of 1136 x 640 pixels, 64-bit A7 processor, 16/32/64GB storage options, Touch ID sensor and runs iOS 7 out of the box. When the iPhone 5S launched back in September, shipping time scales were pushed back to ten days and then further pushed back into October. Mac Rumours also reports that tyne most out of stock smartphones are the T-Mobile devices, which still posted 98.6% availability. last week shipping on Apple’s online store for the iPhone 5S improved to just 1-3 business days. indicating that supply and demand has finally levelled out.